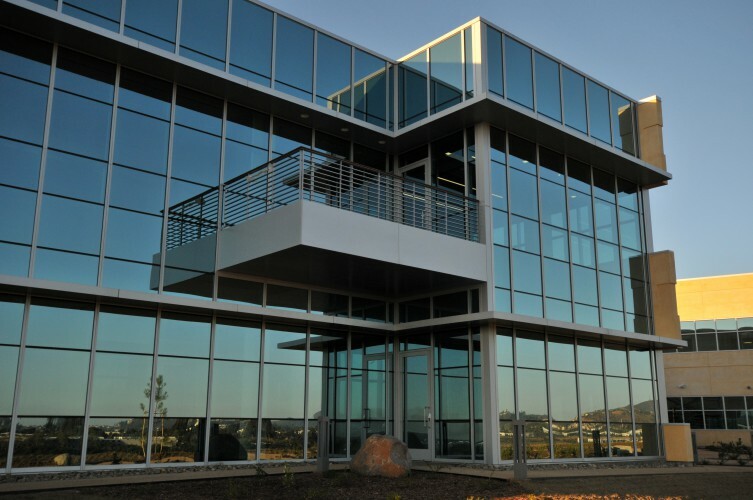 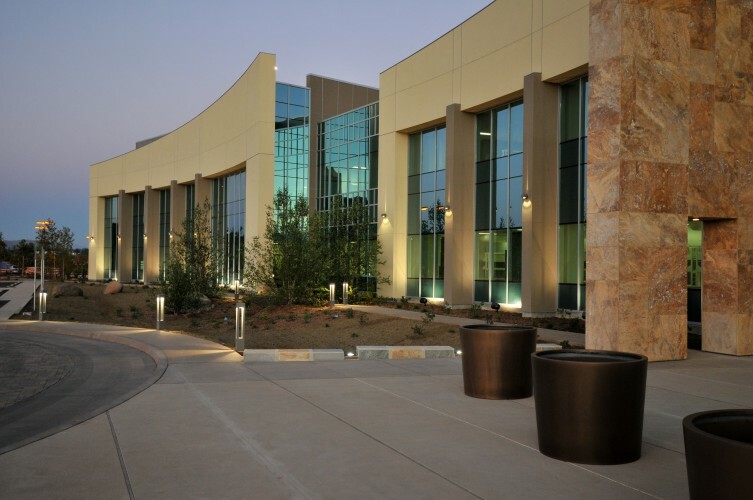 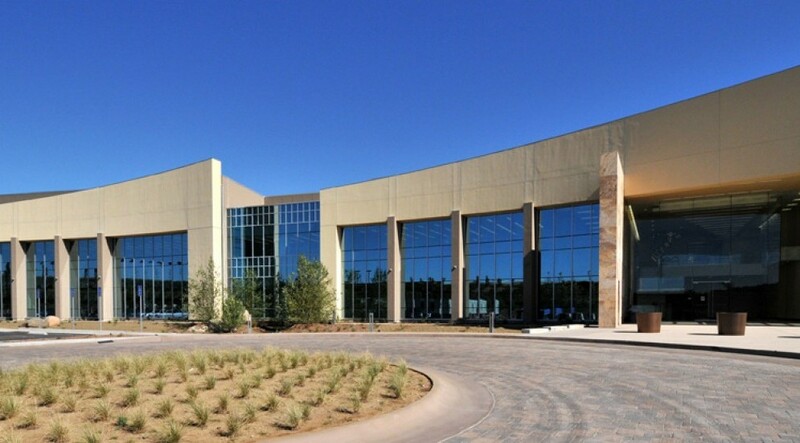 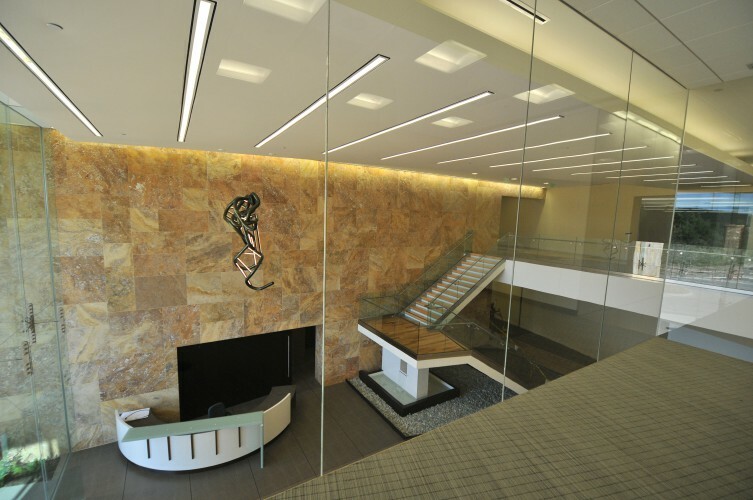 This project entailed the construction of a new headquarters facility on an undeveloped site with sufficient space to support the operational research and development activities of Ionis Pharmaceuticals, Inc. for the next 20+ years. 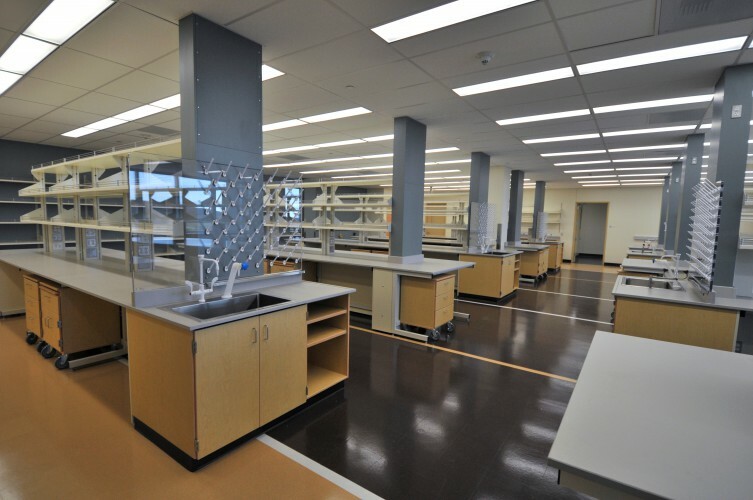 The new facility houses biology, chemistry, chemical synthesis, specialized research space, office, conference, seminar and board room facilities. 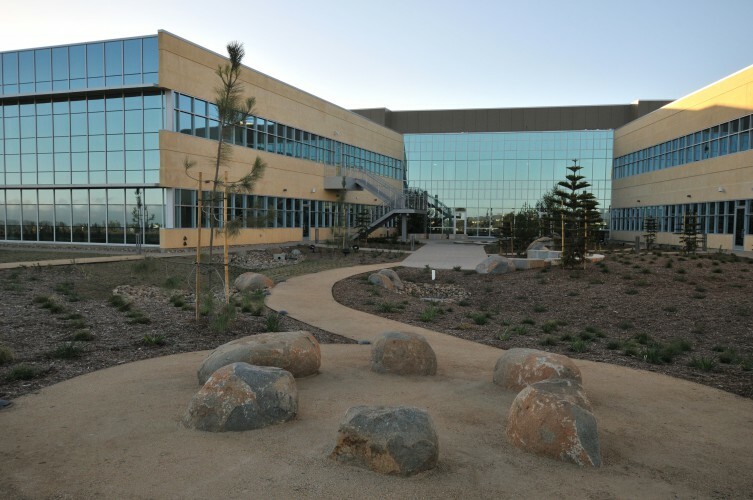 The facility was designed to a targeted project cost and was delivered within 22 months of project initiation.